Tired of fighting with spam? 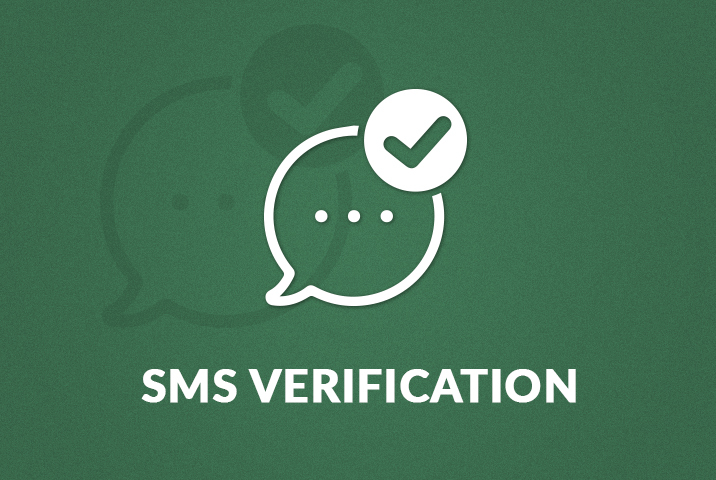 Buy and install this plugin to stop spamming by verifying your users via SMS and restrict contents to non-verified users. 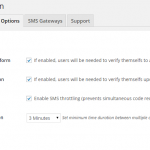 Tired of spammers in your WordPress site? 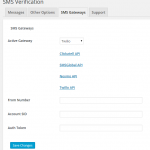 Want to verify your users via SMS and restrict content from non-verified users? Then this is the ultimate plugin for you! 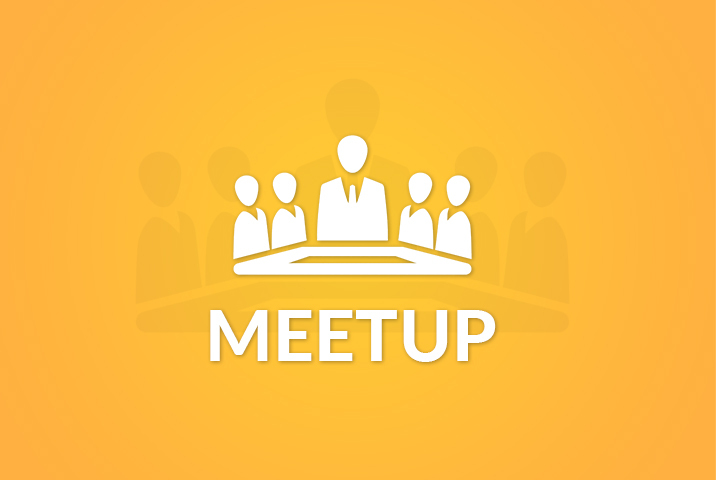 Verify Users While Signing Up to WordPress. 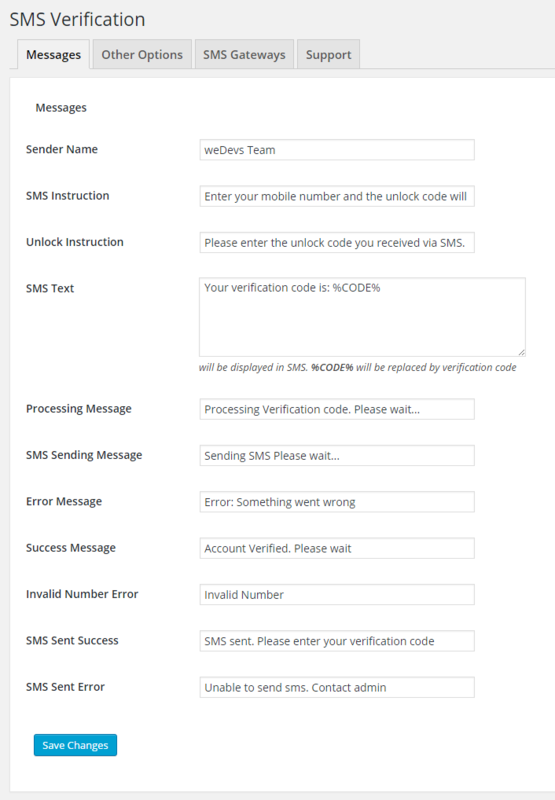 Customized Sender Name and Message Body with Secret Code. Customized Error Messages for User on Browser. 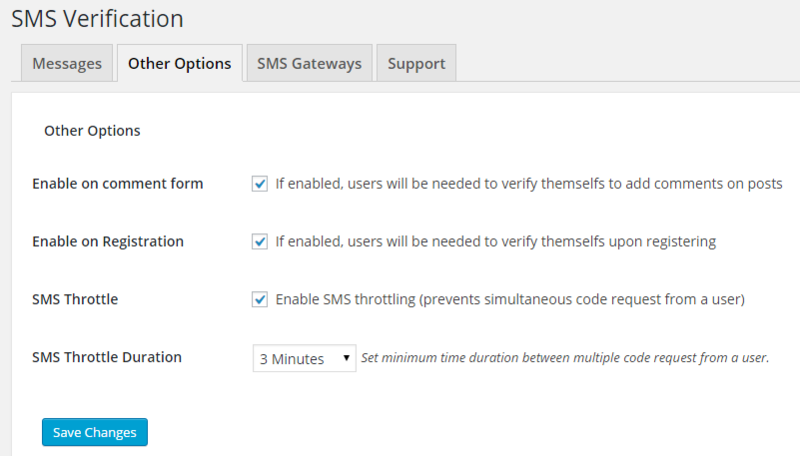 SMS Throttle and Throttle Duration to prevent you from losing SMS credits. Gateway Switcher for easy management. The installation and configuration process is really simple. Just install as a regular plugin and place the API credentials section and you are ready to roll. If you want to integrate the features of this plugin, then developer documentation is available on the documentation section. 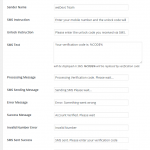 Please note – This plugin works with only WordPress default Registration Form. 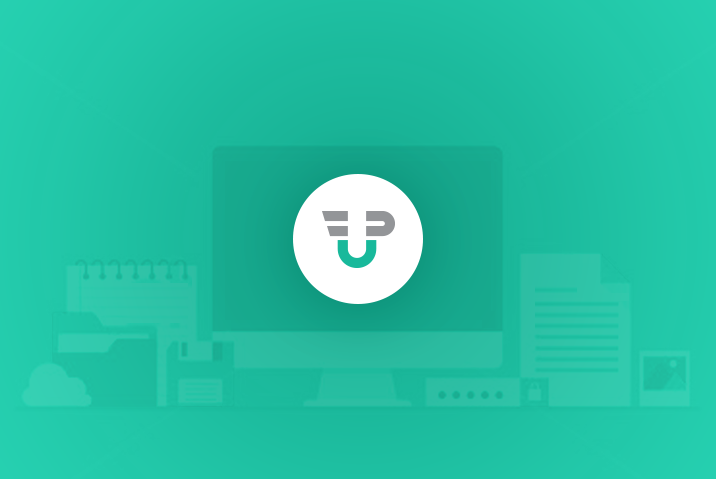 The best front-end plugin available for WordPress. 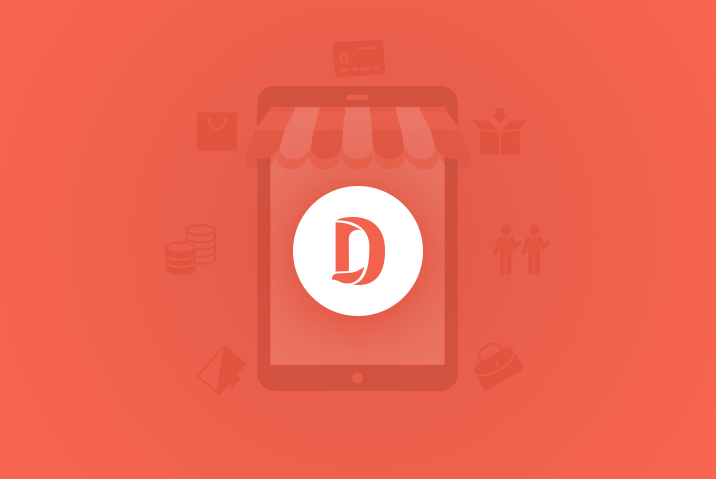 Front-end post submission, dashboard, registration form builder, profile builder, subscription, guest post and so on.